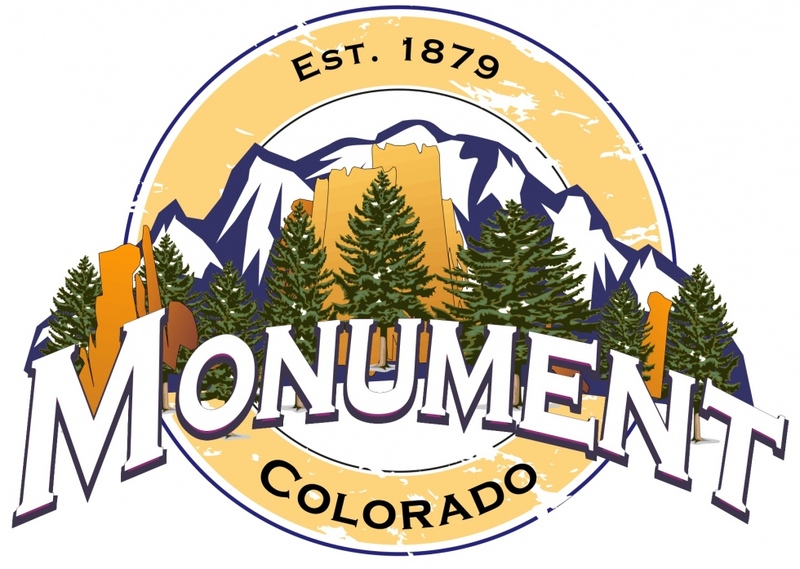 The Town of Monument is committed to supporting our local businesses. We would like to build an awareness of our businesses and encourage residents to “Think Monument First” when purchasing goods and services. Each month we plan to spotlight locally-owned businesses, restaurants and shops on our social media, newsletter and website.